Don’t miss an opportunity to check out this one-of-a-kind dining experience when looking for food and fun in Minneapolis. 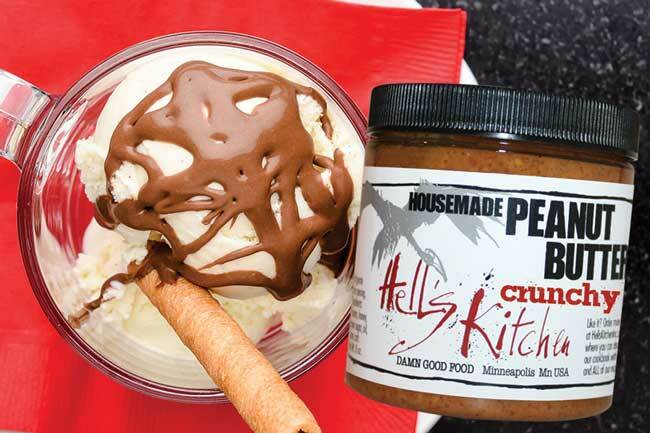 “If you’re a visitor to Minnesota and looking to have fun, someone will recommend that you come here,” states Pat Forciea, marketing director of Hell’s Kitchen, a unique restaurant located in downtown Minneapolis. The menu features an endless array of mouthwatering dishes- ranging from a lemon ricotta pancake to an unforgettable spin on the Minneapolis favorite Juicy Lucy, molten-cheese-filled-burger, appropriately named the Juicy Lucifer. Another beloved item is the sausage bread that pairs well with the house-made peanut butter. The sausage bread and peanut butter are both so popular that they’re often purchased online through the restaurant’s website and shipped throughout the United States and Canada. Music lovers would enjoy Hell’s Kitchen as there is live entertainment. “Music is a huge part of who we are. We have live music every Wednesday through Sunday. All types…blues, jazz, rock, djs- we just like music,” says Forciea. In addition to live music, Hell’s Kitchen is frequently hosting different types of events such as a Queer Prom, TechniColoring Happy Hour and a PRIDE Happy Hour Drag Show. 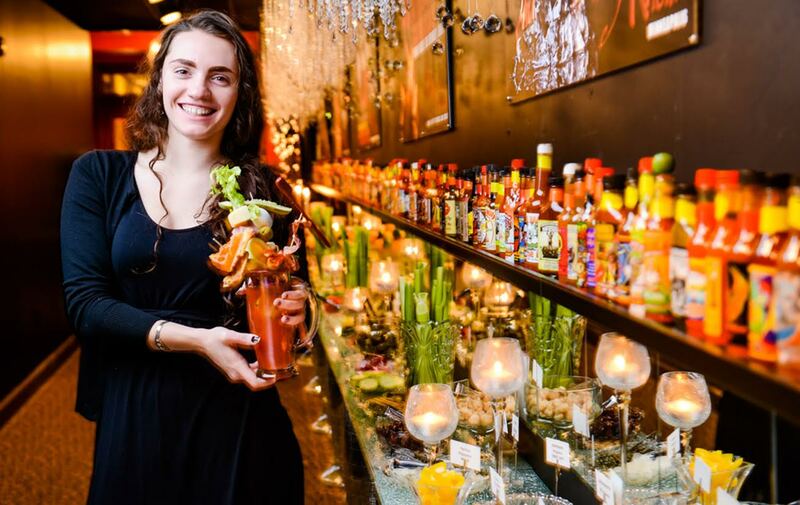 Hell’s Kitchen is a must-visit destination for anyone visiting Minneapolis because it is more than just a restaurant, as evident by the passion, creativity and that “little bit of eccentricity running through the DNA” of its employees.